Meet the Staff | Catalyst International Church | A life-giving church! Maria Torres has joined our Catalyst staff as Children’s Ministry Coordinator. Before coming on staff at Catalyst, Maria worked for thirteen years in a public elementary school as a first-grade teacher and an Exceptional Student Education teacher for grades two and three. Maria earned a bachelor degree from Southeastern University in Lakeland, Florida. She and her husband Jason have three wonderful boys. Maria’s desire is to see children come into a relationship with Jesus Christ, mature spiritually, and to nurture the gifts and talents God has placed within them. 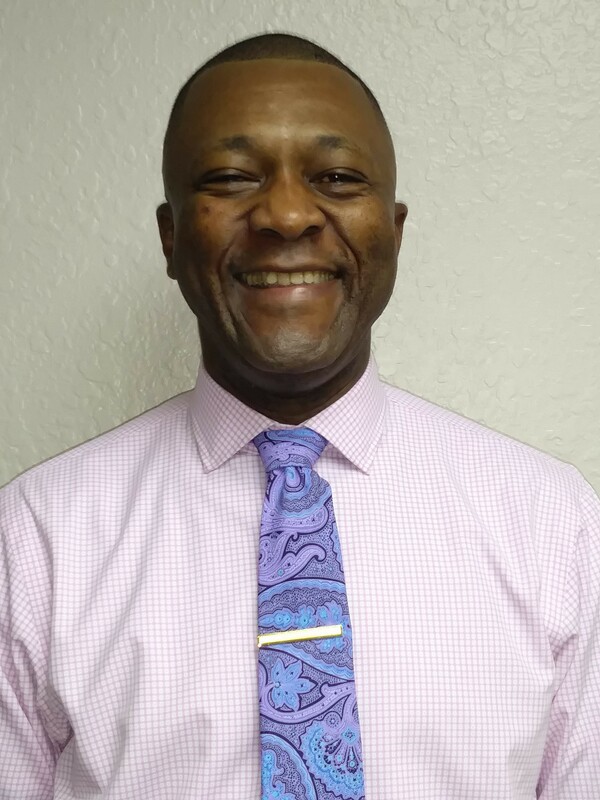 Lanre Asiru is originally from Lagos, Nigeria, and has a background in law, with a Master’s degree from the Franklin Pierce Law Center, Concord, New Hampshire. From a very young age, Lanre has always had the heart to serve, with a deep compassion for the underprivileged and abused. His heart’s desire is to be a vessel in helping people come to a full understanding of who they are in Christ. Lanre serves in various capacities at Catalyst, including his role as the Head Usher. Lanre and his wife, Nike, are blessed with two sons, Tobi and Shayo.